Are you ready to create a Product Demo Video for your business? Here at Yum Yum Videos, we’re experts on these kinds of videos, so today we’ll share some tips on how to make the perfect one for your business! But first, be careful! Even though they sound similar, these videos are not the same as product videos. Product videos are the ones that tell your audience how your product or service really works, like a screencast video of a particular software or a video explaining a camera’s specific features. You can give all of your future clients a quick overview of your product and its magic, in just a couple of minutes! Why are these videos so great? These videos are also called explainer videos, because they explain a product or service in an engaging way. They provide a quick overview of your product, and the solutions that it offers to your customers. They’re powerful sales tools, meant to be used in the middle stage of the buyer’s journey -the consideration stage- because their main goal is to increase conversions. There are certain steps you need to take in order to make it great. Let’s take a look! The first step is to create your video’s script. 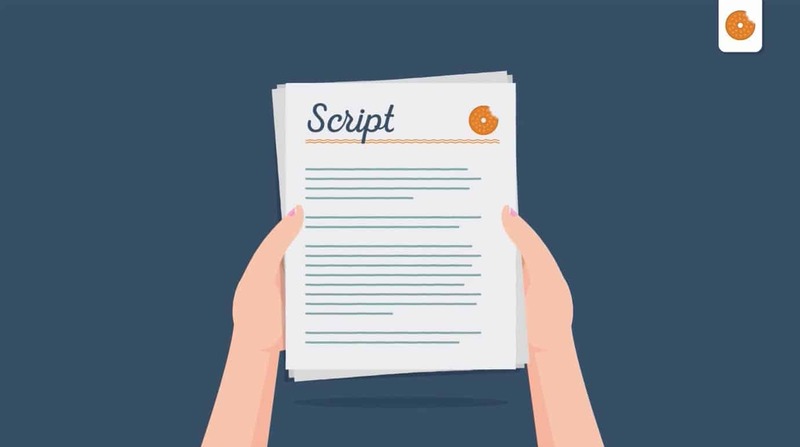 Scripts are the backbone of any kind of explainer video: they will give you a nice structure for the rest of the piece. A script should always be short and straight to the point: You want your audience to watch the video all the way through, but viewers have a short attention span, and there’s nothing we can do about it. What we can do is to keep our videos short – and for this, you should keep your script short as well (of course). Here’s the magic number: 240 words in english makes for about 90 video seconds, which is enough time for you to explain your product or service without anyone losing interest in the story. Another tip for this kind of script is to focus on solutions instead of features. Of course, it can be very tempting to describe each little feature of your product or service, but you’ll find other occasions to do that – instead, try to explain which problems it can solve, and how it does this effectively. This will engage your audience, and it will help them understand why your product is so valuable. For your script, the best thing to do is to use a simple narrative curve of a beginning, a middle and an end. In this case, these three main points should answer to these questions: what, how, and why. And why your customers should choose your brand over the competition’s. Finally, always finish with a clear call-to-action. Your audience should finish your video knowing clearly what the next step to make is. 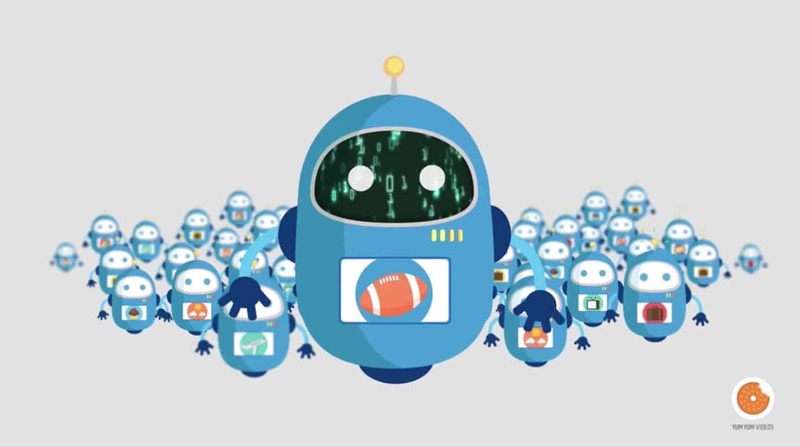 Don’t include multiple CTAs in one video – instead, if your marketing strategy really needs it, you could create two or three versions for the video, using different call-to-actions in each one, and use them in different campaigns. 2. After the script is done, it’s time for the storyboard! After the script is done, it’s time to create the visual sequence for the video – which is called a storyboard. It’s usually made up of a sequence of frames representing key moments of the video, paired with a description of the scene and the script. Let’s take a look! 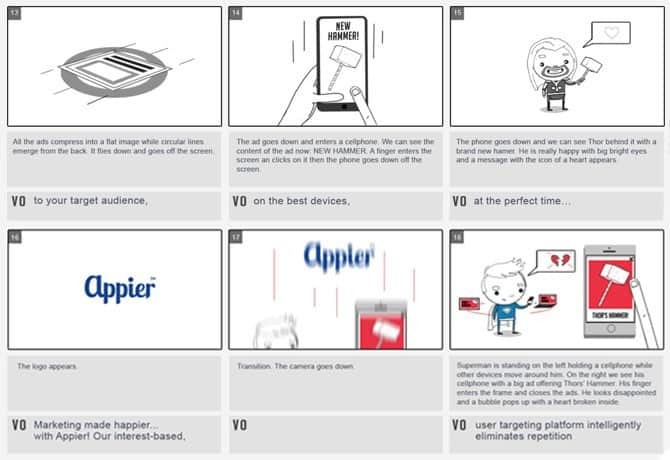 In this example, you can see each frame, representing a key moment in the animation of the video. Just below each image, there’s a description of the animation; and below this, the words of the script that need to be said in that specific moment. It’s not hard to make, but it can be tricky if you don’t follow a detailed and strict order for the frames + descriptions and voice overs. But don’t worry! We’ve made a lot of storyboards, so we’ve got some tips for you. First, remember to number each one of the frames consecutively. This will help you keep a nice order of what has been done, so nobody on your team forgets any key part of the video. Also, measure the voiceover (VO) in each frame. Make sure that it’s not too much narration for that particular scene. Even if it’s redundant, write down a clear description of what’s happening in each frame: this will help you avoid potential misunderstandings during the illustration and animation stages. During the script + storyboard phase, you’ll give shape to the story you’re going to tell. 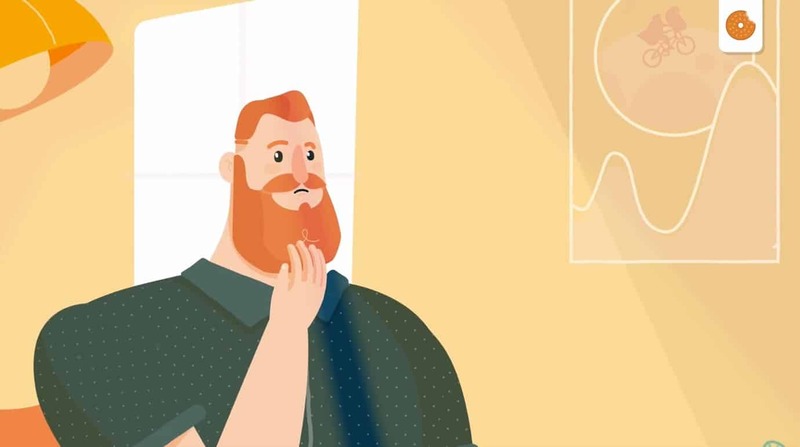 But now, it’s time to choose a face for your video– use characters to tell your message in an engaging way, and to make your story move forward. But your character can’t be just anything, it needs to serve a purpose! Of course, characters help unify the story, but they should also help your audience identify with your message by showing them a character that’s modeled after them (or, at least, modeled after your buyer personas). In case you’ve forgotten, buyer personas are semi-fictional representations of your customers, and you should make them in order to have a clear idea of who you’re targeting your message to. Buyer personas are really fun to make! You can add demographic and sociological details, and give them names and occupations. And when you’re constructing characters, you need to base them on these buyer personas. Because they’re representations of your audience, there’s a big chance that your actual audience will feel identified with them! They’ll feel instantly connected to your video, which is a great advantage for your brand. High-quality videos are essential in order to get real results. So – forget about using templates! There are lots of video templates on the internet, and some of them can be very affordable. 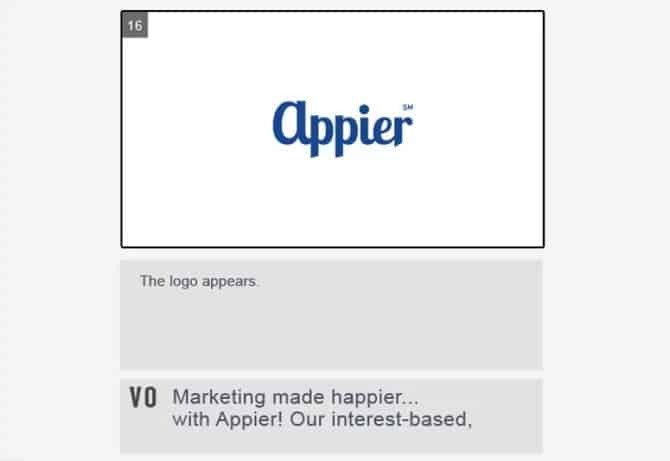 This means that they have been used already by a lot of other companies, so there are many identical videos out there. Video content is getting more popular (and more important!) every day. If your content can’t stand out from the crowd, then it won’t help you improve your sales, and it won’t convince anyone. You see, video content (as any other part of a marketing strategy), is an investment. But if your product demo video is not actually yours, then it won’t serve its purpose. You’ll lose what you’re investing in it, even if it’s as little as a cheap template you found online and a couple of hours worth of work. Always go for the video that represents your brand’s spirit, and that’s made to fit your brand’s specific needs. And how can you make an explainer video that’s unmistakably yours? Three magic words! (Okay, just one): Customize, customize customize. Make a video that looks and feels like the rest of your content, your brand’s identity and your communication style. Your customers should recognize it as a part of your brand – even when the video is out of context! Always reinforce your brand’s identity when creating any kind of video – but especially a product demo video. This is what will give your product the reliability you need to close a sale! If you need more ideas about how to customize your video, take a look at this awesome guide! Customize your content, create characters that behave like your buyer personas, tell a story that focuses on solutions instead of features, and have a nice script and storyboard. This is the secret formula for product demo success! Now that you know the secret formula, you should also be thinking about who will be making your video. There are a few options – you could hire a professional video company, or make your video in-house (but only if you’ve got the right team to do it). The best choice is always the one that will help you end up with the highest quality video. It’s very important that you know what’s best for your brand – and these tips are definitely what’s best. It’s a lot of work, but the result is worth it. Remember: Product demo videos are an investment, but they’re an investment worth taking! After all, they’re the kind of content with the highest ROI in the market… So, the sooner you start creating your video, the better! And if you need a hand with that, you can always write to us – Here at Yum Yum Videos, we’ll be happy to help.